Remember that episode of The Office where all the Dunder Mifflin branches are competing to lose the most weight? 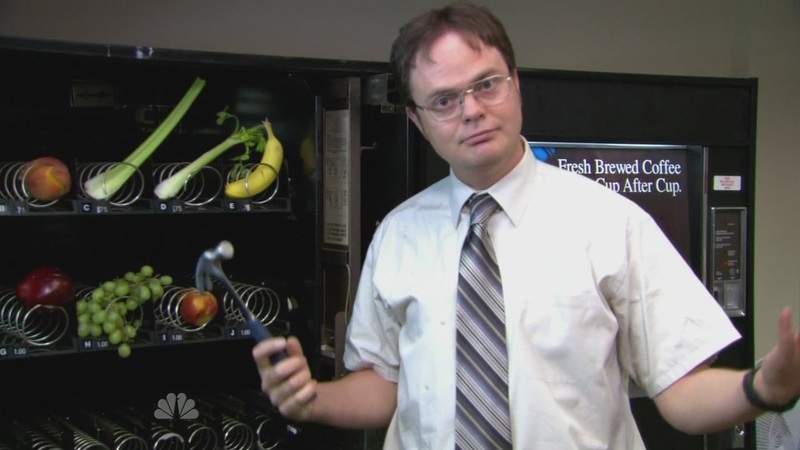 To help the Scranton branch gain an edge, Dwight takes all the chips and cookies out of the break room vending machine and hammers in a bunch of apples and celery stalks instead. See here. Not long after, the machines become a nightmare terrarium of fruit flies. 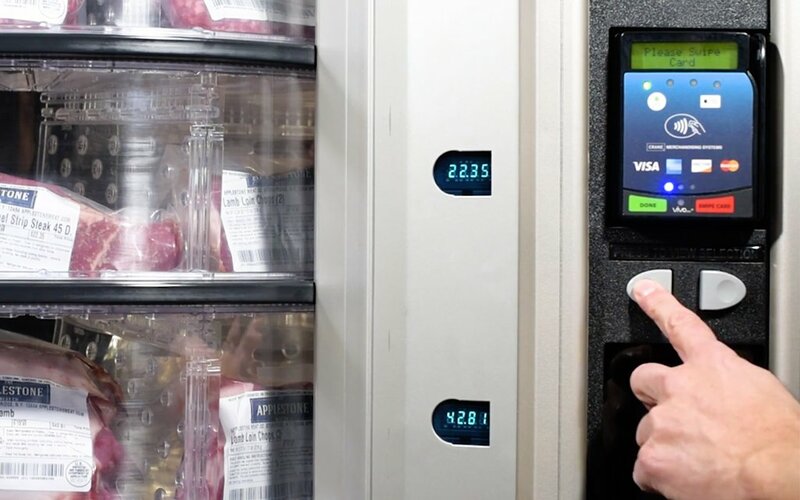 When I first heard about 24/7 meat vending machines, owned and operated by Applestone Meat Company in Stone Ridge, NY (Ulster County, not far from Woodstock), my head went to Dwight’s doomed initiative. Why introduce fresh food to a shadow realm of two-year-old Nutter Butters? But Applestone’s machines are a big hit. And could soon be headed to a city near you. Founder Joshua Applestone (not Johnny Appleseed, guy in the back) has been at the forefront of the better meat movement for a while now; he co-founded Fleishers Craft Butchery and sold it in 2013. 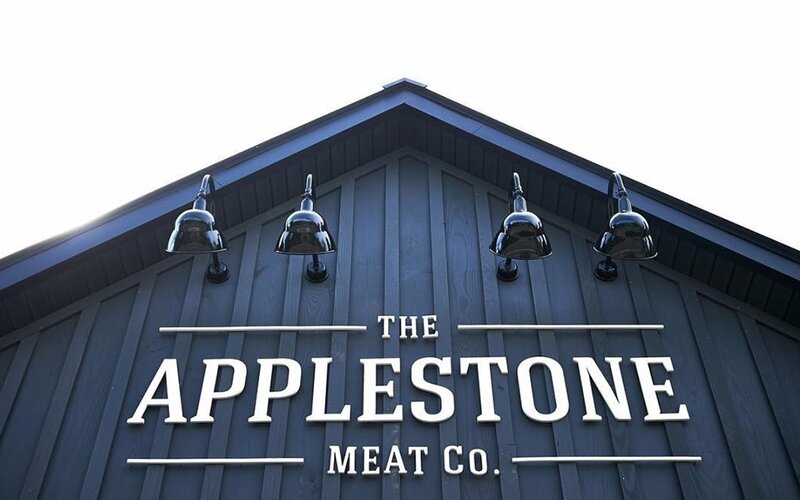 After starting Applestone in Stone Ridge, he imagined it as a farmers’ processing facility … but locals kept showing up looking to bring a cut home, knowing how tasty the meat was. 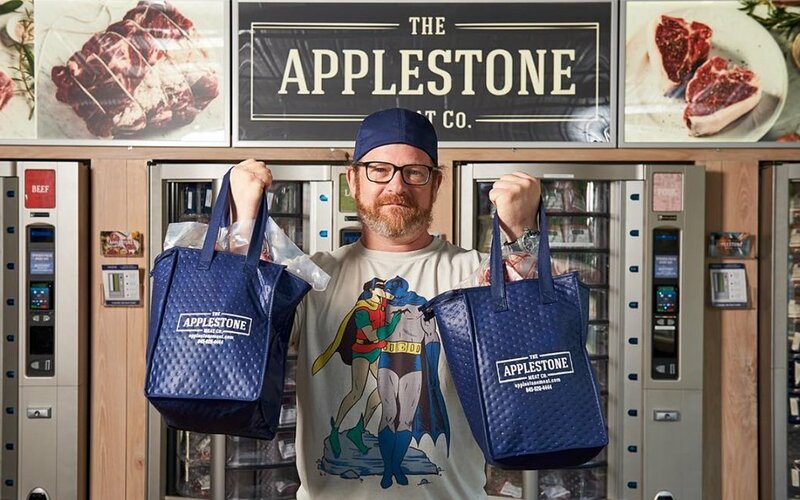 To meet the demand, Applestone outfitted an old school lunch lady-era fridge carousel with a credit card machine, kept it stocked with fresh meats and opened it up to the public. 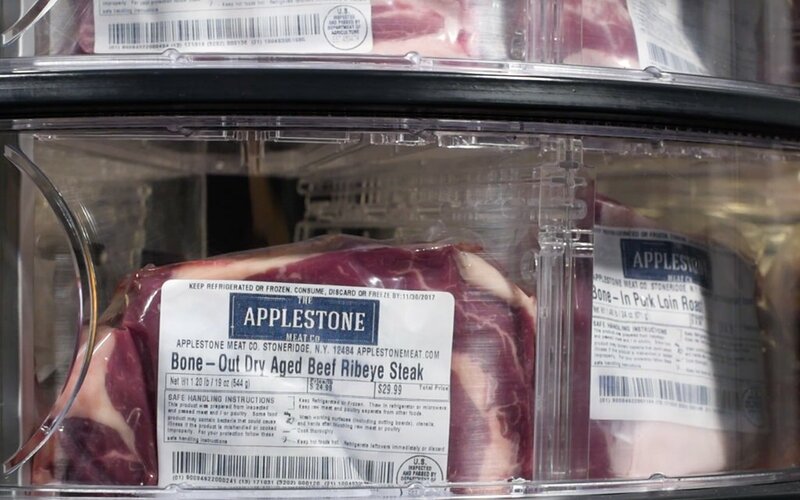 People couldn’t get enough, and as of today Applestone has several models across two locations; each costs around $30K to build and can offer up to 150 cuts of meat at a given time. The machines generate a whopping 70% of Applestone’s sales, and the namesake founder is looking to bring them to big city civilization, starting with Manhattan. We’re all for it. I had a plate of pork chops in the Catskills eight months ago and have had few better dinners since. When a restaurant literally has a “pork guy over the mountain” you know you’re tasting a quality of meat that storms past everyday bites around a city. Sure, you can always online order from a meat purveyor and it’ll show up frozen in the mail, but Applestone’s machines are restocked frequently during the day to meet demand and keep the meat fresh. 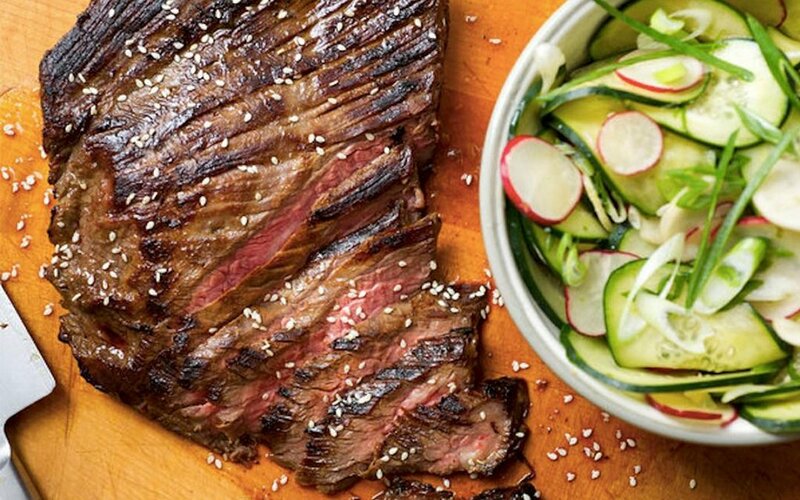 Just swipe your card and hours later it’s sizzling on the grill. Find more information about Applestone here. If you’re looking to visit the location of the actual machines head here. But don’t you even think about kicking ‘em if the carousel’s a little slow.